You are at:Home»News»News Briefs»Want to make at least $16.63 per hour driving a bus? Want to make at least $16.63 per hour driving a bus? Dallas ISD is holding a job fair to recruit bus drivers with a Commercial Driver’s License (CDL) on Saturday, Sept. 15. The job fair is from 8 a.m.–noon at Leonard Center, 5151 Samuell Blvd. The job fair is open to Dallas ISD employees and members of the public with a CDL interested in possibly becoming a Dallas ISD bus driver. Dallas ISD bus drivers are paid a minimum of $16.63 per hour, with additional pay consideration for directly-related years of experience. 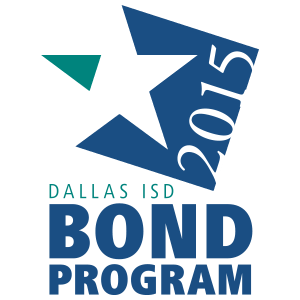 For more information, call 972-925-3451 or email transportation@dallasisd.org.